I am so excited for this packet! It took a LONG time but in the end, I love how it turned out and I cannot wait to use it. 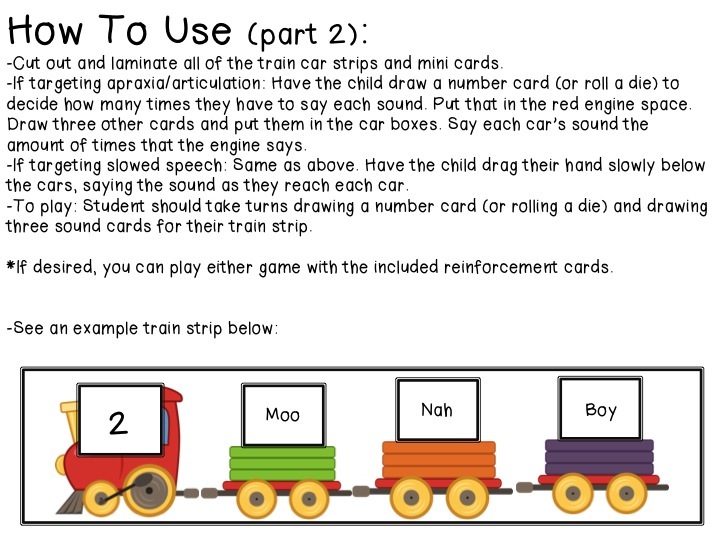 This 41-page packet is intended for use with students with apraxia. 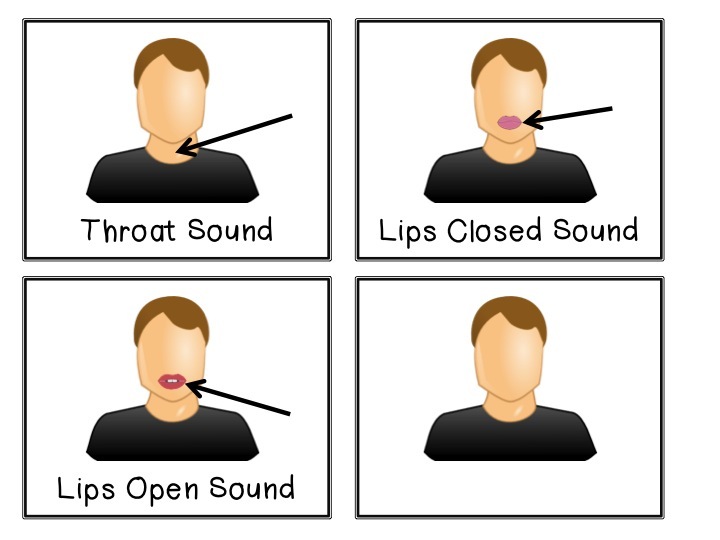 But, it can also be used for those with severe articulation deficits or those with phonological awareness goals. The consonant sounds /b, m, p, t, d, h, n, w, s, k, g, y, z/ are included. 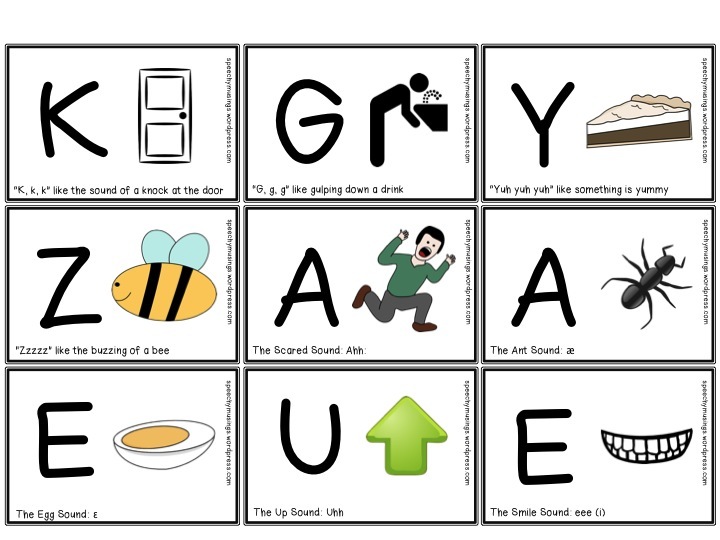 In addition, a wide variety of vowels are targeted as well! Two games/activities are included. 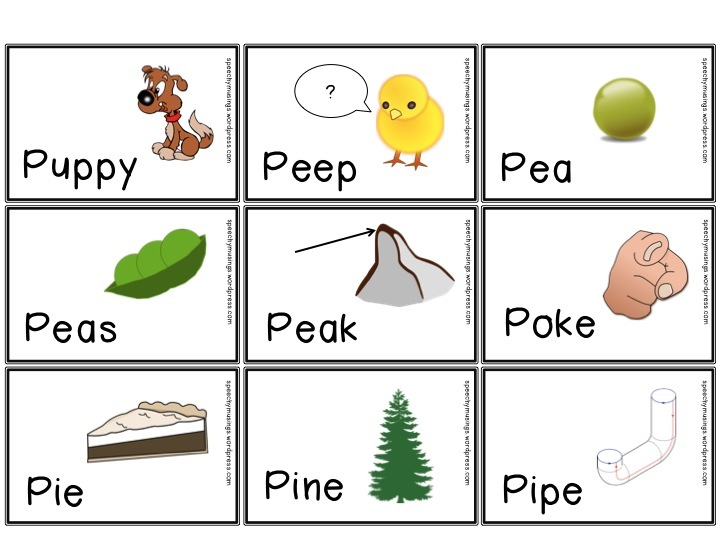 The first has the student build a word using sounds. See a page of words in the picture below. Words were chosen to reflect a wide variety of vowels sound with all of the consonants listed above! There are 207 word cards included! 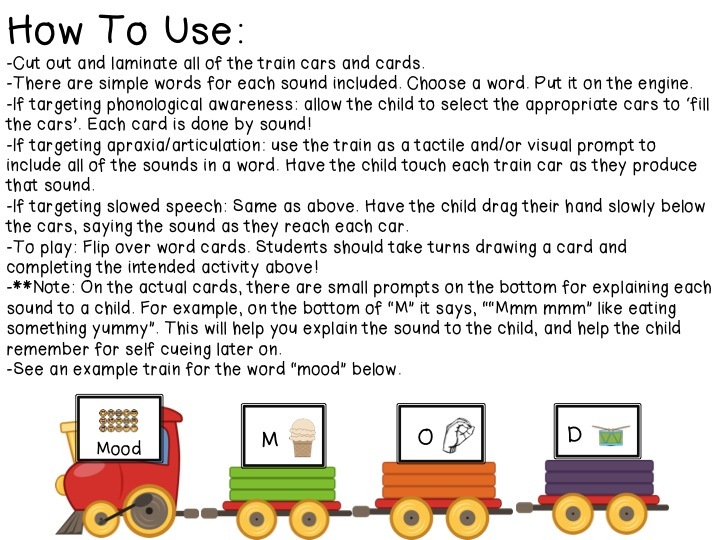 You can also build the word yourself and have the student focus on the articulation of each sound. The second game targets nonsense CV syllables. Reinforcement cards and mats are included as well. Visual cue cards are included. These help students that benefit from placement cues. One is left blank so you can customize it with your own cues if desired! If that looks like a product that might help you in your speech room, check it out in my TpT Store here. 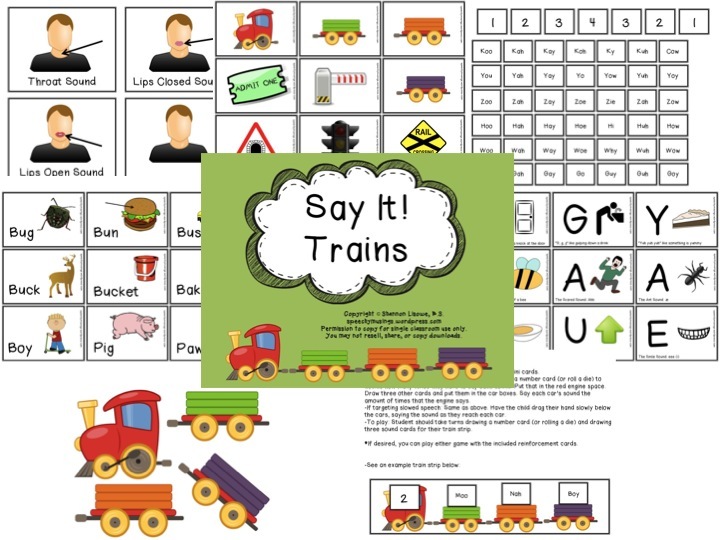 This entry was posted in Uncategorized and tagged Apraxia, materials, TPT store by Shannon. Bookmark the permalink.